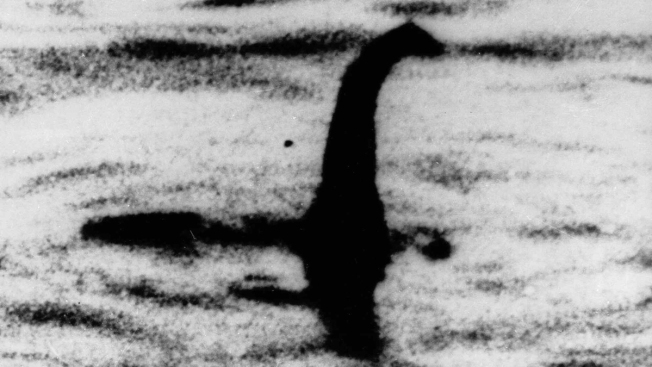 "I'm going into this thinking it's unlikely there is a monster, but I want to test that hypothesis"
FILE -This is an undated file photo of a shadowy shape that some people say is a photo of the Loch Ness monster in Scotland. For hundreds of years, visitors to Scotland's Loch Ness have described seeing a monster that some believe lives in the depths. Now the legend of "Nessie" may have no place to hide. 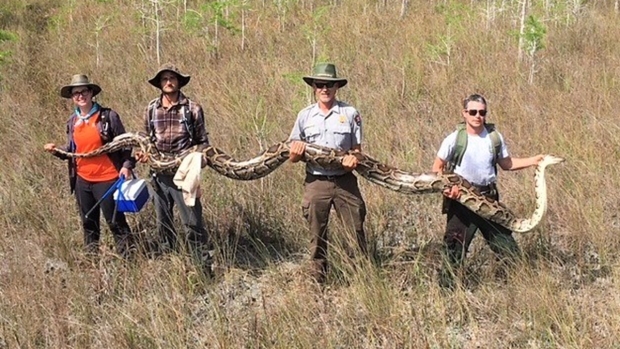 Researchers will travel there next month to take samples of the murky waters and use DNA tests to determine what species live there.